There are too many things to see and do, but we’ve listed just a few. You will find brochures, details and lots of suggestions for days out in our Information Room on the Park, which also has a tv/video player and settee for those wet evenings when you don’t want to sit in your tent! 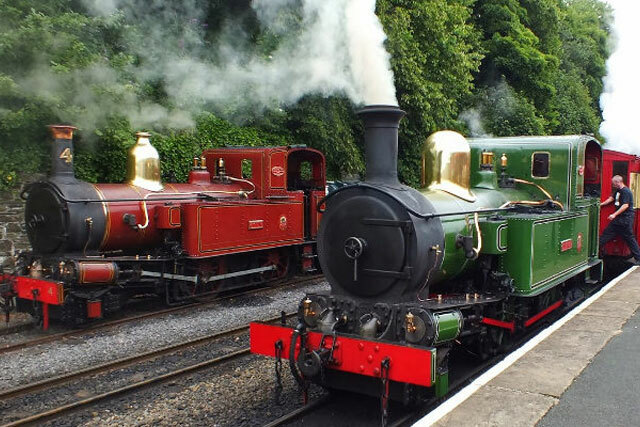 For the “steam buffs” – a trip on the Bodmin and Wenford Railway is a must. Leaving from Bodmin Parkway, approximately 8 miles from the Park, the steam train chuffs it’s way through lovely scenery. 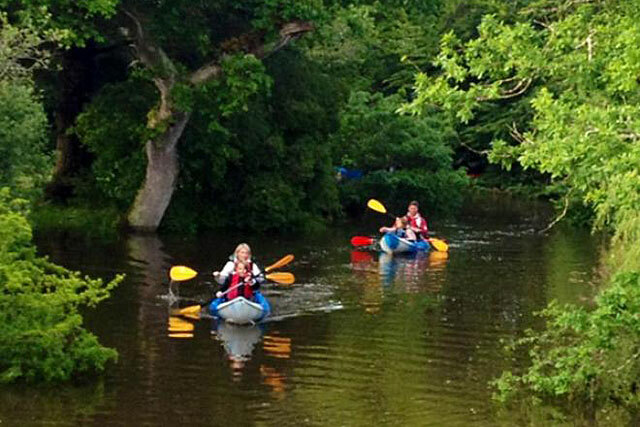 Outdoor Activites -Bike, kayak hire and more for all your outdoor holiday needs. If you want the perfect outdoor holiday then Encounter Cornwall has all the information you will need. Only 6 miles from the park. Crealy Adventure Park – an exciting day out for all the family – With roller coasters, log flumes, train rides and more there’s something for everyone. 15 Miles or 30 minutes by car from Croft Farm Holiday park. 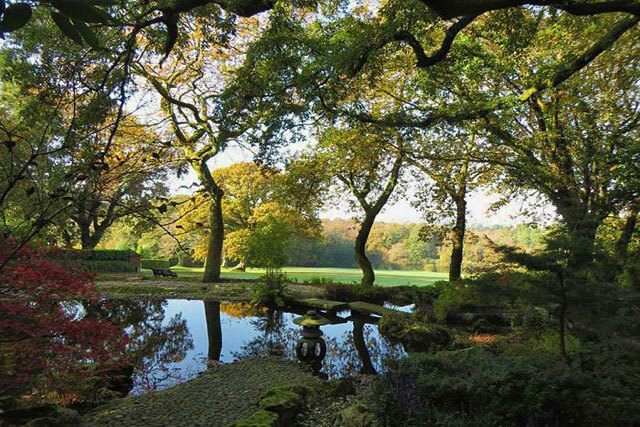 A beautiful “real” garden- with spectacular planting, and a water garden. Purchase unusual plants, and get good advice from helpful staff. Lovely cakes and coffee are available in their restaurant. 3 miles away. 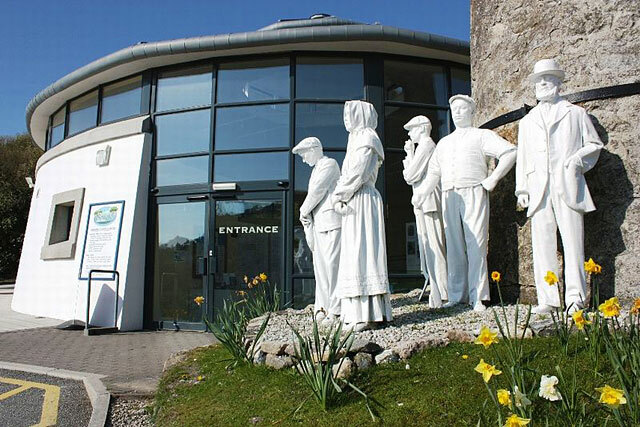 Learn all about the production of china clay at this interactive museum – see the exhibitions, walk around the mine workings, or have a coffee and cake in the restaurant. Just 2 miles from the Park. 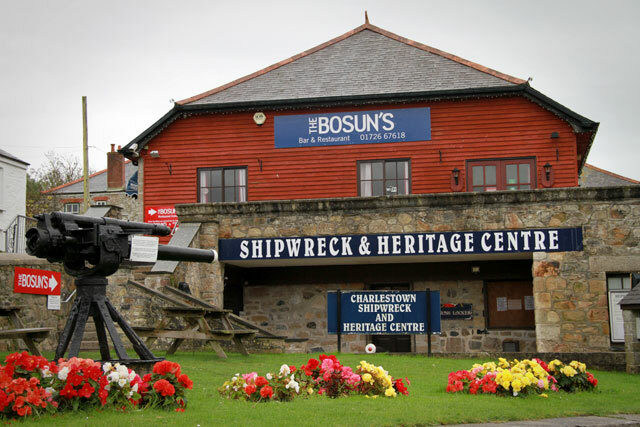 The Shipwreck and Heritage Centre – The Shipwreck and historical artefacts on display in the centre are the largest private collection of this type on public display in Europe.